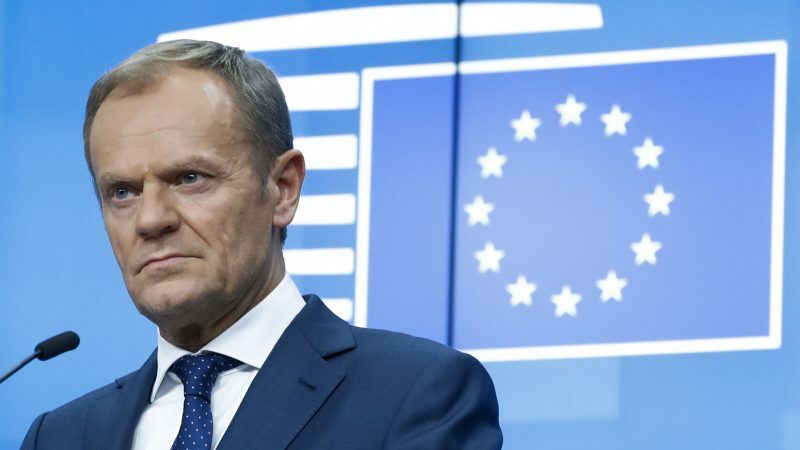 “If a deal is impossible, and no one wants no deal, then who will finally have the courage to say what the only positive solution is?”, Tusk said on Twitter. 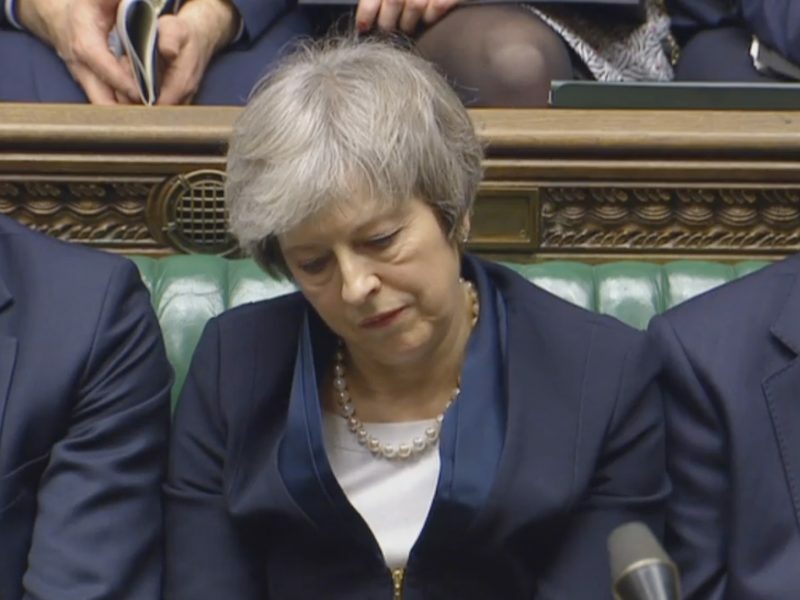 MPs rejected May’s plans by an unprecedented margin of 230 on Tuesday evening, representing the largest defeat by a governing party in modern history. 432 members said no to the deal, while 202 supported it. Theresa May herself was markedly disappointed at the margin of the loss, coming out on the defensive. “Every day that passes without this issue being resolved means more uncertainty, more bitterness and more rancour,” she warned. 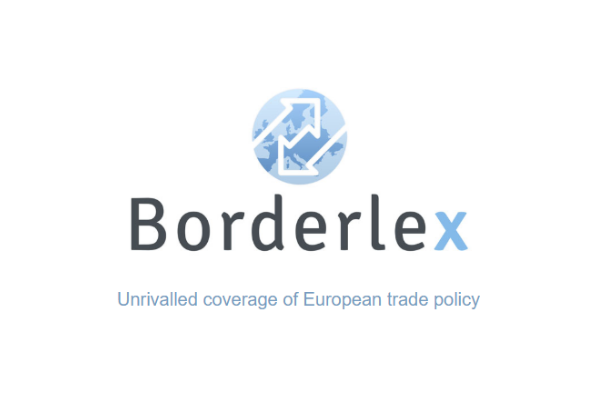 Elsewhere in the EU, Brexit Chief negotiator Michel Barnier remained cautious. Barnier is set to take part in a debate at the European Parliament in Strasbourg today (16 December), and many MEPs are now calling for more clarity from the British Government. The leader of the Brexit steering group in the European Parliament, liberal MEP Guy Verhofstadt, called on British MPs in Westminster to clarify their intentions. “Now is the time to find out what UK parliamentarians want,” Verhofstadt said, insisting that “the rights of citizens must be safeguarded” in the process. Back on British soil, political officials remain divided. Immediately after May’s defeat, opposition leader Jeremy Corbyn tabled a motion calling for a no confidence vote in the government. The EU may have repeated that the Withdrawal Agreement struck with Theresa May is the only deal on offer but plenty of British MPs do not believe them. Corbyn’s motion for no confidence in the government will be debated from 1pm British time for around six hours, before a vote takes place at 7pm. May is expected to win the vote, after many who had voted against her Brexit plans on Tuesday evening said that they would support her on Wednesday, including influential Brexiteer Boris Johnson. 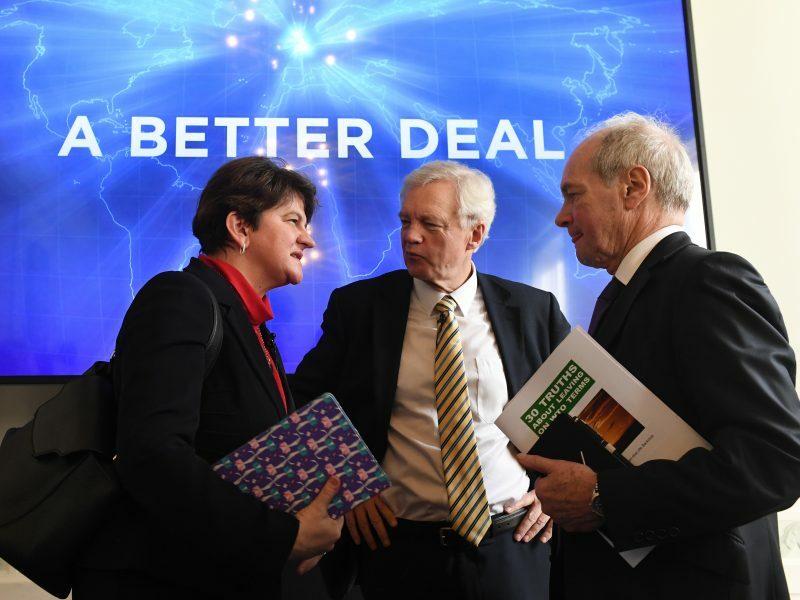 In this scenario, the public stance of the Labour party is to lobby the government for a second referendum, an option also backed by the Scottish National Party. Scotland’s first minister, Nicola Sturgeon, is heading to Westminster today to talk about the next moves for a party that has adopted an unambiguous stance throughout: Scotland wants to remain part of the EU. Following Tuesday’s vote, Sturgeon said that a second referendum was now the “only credible option” left on the table. 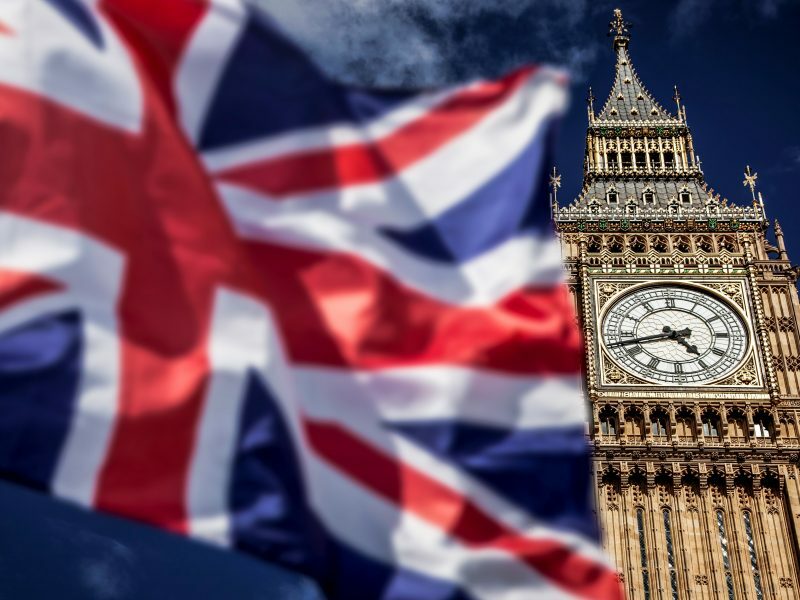 If a second referendum fails to come to fruition, another outcome remains: for the UK to withdraw from the EU on the 29 March without a deal, meaning that any trade that takes place between the two parties would happen under World Trade Organisation (WTO) tariffs. This is an option preferred by many hardline Brexiteers, including Jacob Rees Mogg, the leader of the eurosceptic European Research Group (ERG). However, there is no majority in the House of Commons for the UK to leave on a ‘no-deal’ basis, and the hard Brexit that many in the ERG are lobbying for is unlikely to occur. EU leaders are not in the mood to wait around as the UK government struggles with domestic divisions. “I urge the United Kingdom to clarify its intentions as soon as possible,” Commission president Jean-Claude Juncker said in a statement on Tuesday evening. “Time is almost up,” he added on Twitter. The European Union is looking at how Brexit might be postponed and is open to the idea, with EU officials talking of delays from a few weeks to a full year, but it questions whether any such move can prevent a divided nation crashing out in chaos. Paraphrasing Bismark (I think): the Brits don’t know what they want – but they want it now. The best that can be hoped for is suspension of Art 50 – the Maybot does not have the support for Art 50 cancellation. If she loses the confidence vote (possible) then its a general election. Problem is Labour (who could well win the election) is split in a different way: Corbyn advised by Seamus Milne thinks that membership of the EU will stop it implementing a programme which would remove the worst excesses of the tories. The fact that this is wholly incorrect is neither here nor there – since we are in the land of “beliefs” (e.g. virgin births and the like) – which got the Brits into the mess they are in. The way round this is to propose a programme that would offer fairly paid work with medium to long term prospects to those that have been “shafted” – they voted for Brexit because of that – offer them something that offers a future and it is possible to see a way out of the impasse. The above won’t happen. Labour have talked about industrial policy but only in light weight terms (the Tories are functionally incapable of even doing that) & this will not get traction amongst the disaffected. If there is an election – it will be interesting to see if it will focus on the ills and remedies for those that have lost out over 40 years of tory mis-rule or if it panders to the idiocies of brexit. Mrs May will not loose the no-confidence vote (even Boris mentioned to vote in her favour) today and several options will be brought forward on Monday including a 2nd referendum. Why is it undemocratic or unconstitutional to ask for a re-vote when the circumstances have changed, like Mr Blair says? Other topics are voted on continuously, such as death penalty, monarchy, taxes etc. Is it unnatural that a minor vote difference of 4% (52% versus 48%) is treated so absolute that a second vote cannot be considered several years later, when the arguments to decide on Brexit or Bremain have changed so dramatically? Furthermore, every year 700.000 old Brits (mainly Brexiteers) die and a similar number gets voting rights when they turn 18. That means about 3.100.000 different voters since June 2016. Knowing that the youth mainly votes in favor of Bremain (as long as we can get them to vote! ), that would swing the pendulum dramatically. Remember, the difference in 2016 was only 1.300.000 votes!! Hurray for a united peaceful, free and prosperous Europe!!! Tusk is tipycal EU liberal facish who do not respect results of democratic referendum. Such people like Tusk are main reason why EU will be soon completelly abolished. Europe is better off without the Brits. From there exudes a poison that will continue to paralyze. The 21st century is a fast moving place and the EU needs to increase the pace on many fronts to keep up. The UK needs to go through a generational change, the way they are now they are useless to the EU and will only stifle all development. We must let them go.